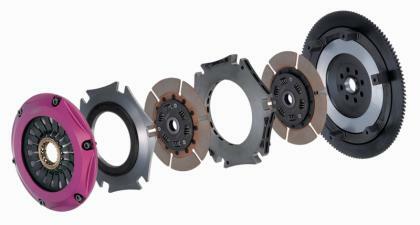 Dual sprung hub 6 puck ceramettallic disks which will easily support 500+ crank lb/feet of torque. 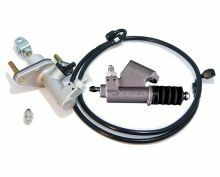 The twin plate clutch developed for motor sport is designed for higher torque, while at the same time featuring a reasonably light touch on the pedal control. 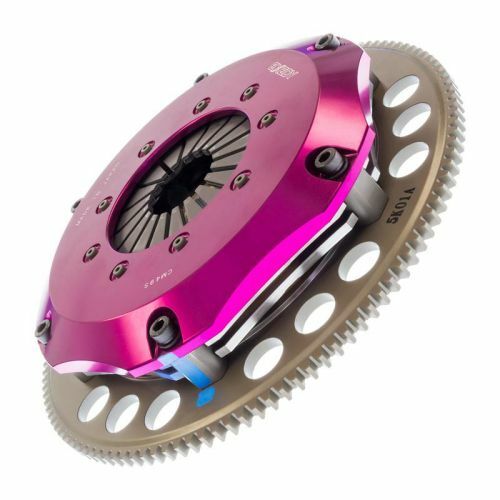 The twin plate clutch boasts the substantial torque capacity and sensitive response called for in high-performance sports cars. 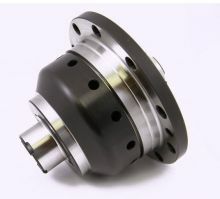 In addition, for drivers looking for an even higher torque, specialised hard settings are available. Two separate settings allow the driver to select the type that matches his or her individual preference. 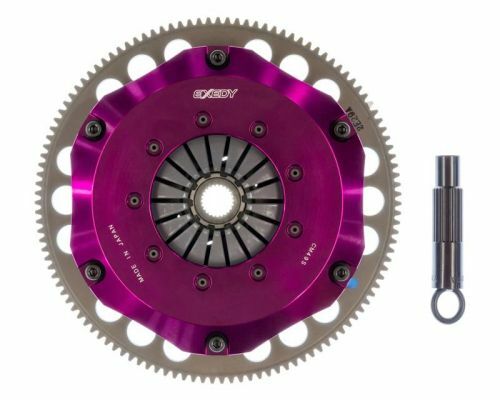 The twin plate clutch used in Daikin clutches manufactured by EXEDY Corporation are available in both push and pull type models.